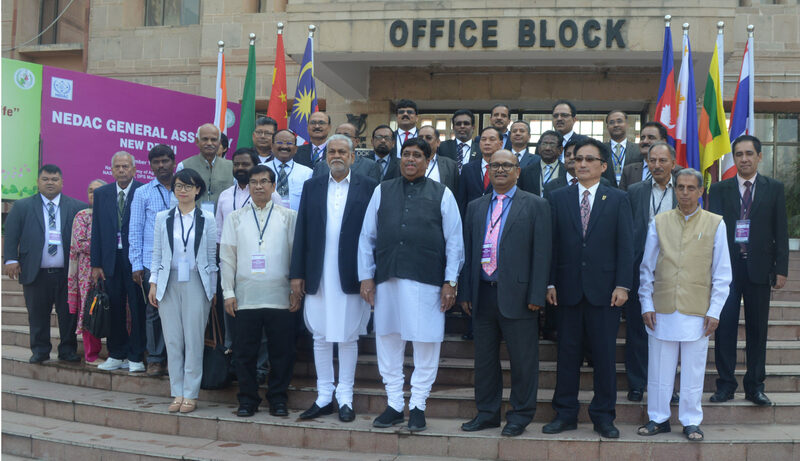 The General Assembly of Network for Development of Agricultural Cooperatives in Asia and Pacific (NEDAC) took off at NASC Complex, Pusa New Delhi on Monday in which several delegates from across the countries of Asia-Pacific participated. Inaugurating the general assembly session Parshottam K Rupala, Union Minister of State for Agriculture and Farmers Welfare and the Chief Guest listed various new schemes launched by Modi govt and said that cooperatives can fulfill PM’s dream of doubling farmers’ income. Lamenting on the shrinking land holding he felt organizing small farmers into a co-op structure would give them bargaining power at every stage of agri activities. He also mentioned govt subsidy to FPOs in this connection. 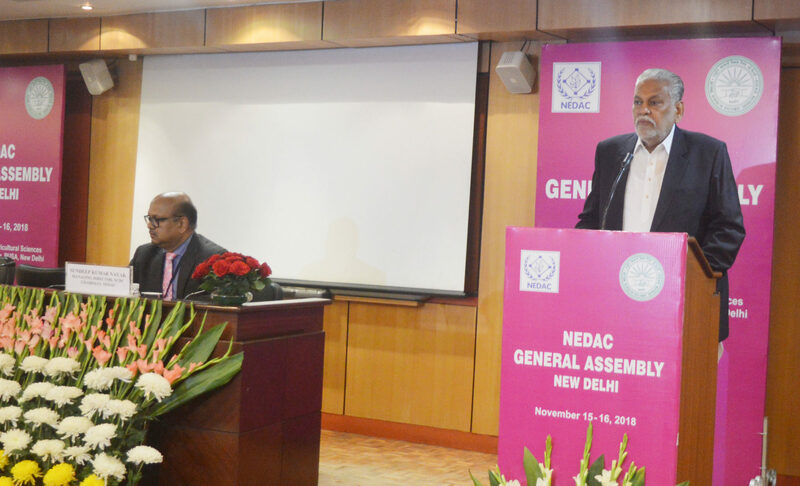 But what appealed to the foreign delegates the most in Rupala’s speech was his assurance that govt of India remains committed to support NEDAC efforts in terms of both cooperative to cooperative business and capacity building. The session is being hosted by the National Cooperative Development Corporation and is geared towards a paradigm shift from being knowledge sharing platform to mainstreaming of cooperatives to cooperatives (C2C) trade. Welcoming the NEDAC delegates on behalf of India, Sundeep Kumar Nayak, Managing Director NCDC stated that besides GA agenda, parallel thematic sessions are going to be held on ‘Cooperatives to Cooperative Trade’ and ‘Capacity Development partnerships in NEDAC’. The ultimate aim would be to bring about an increase in farmers income and raise their economic standard by bringing cooperative trade in the mainstream and enhance cooperative professionalism. Balasubramanian G Iyer, Regional Director, Asia and Pacific, ICA expressed concern on the declining share of agricultural cooperatives in retail and wholesale trade even though they are one of the major players for sustainable development. 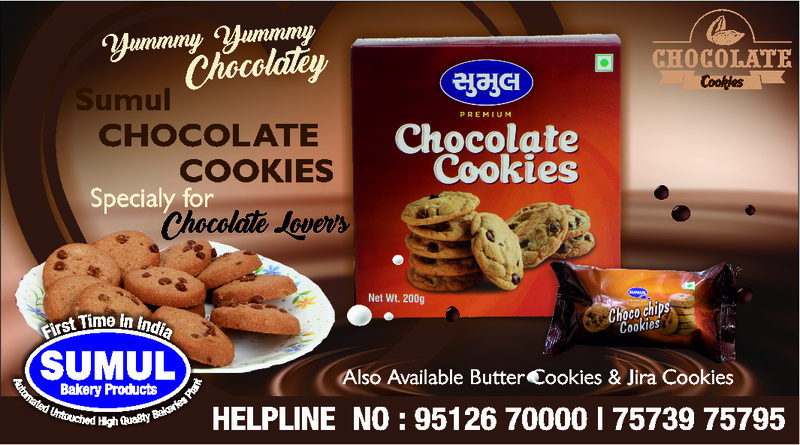 It is here that Cooperative to Cooperative trade will play an important role and NEDAC should see what inputs it can provide to its members in this direction. Mr. Orlado R. Ravanera, Chairman, Cooperative Development Authority, Philippines and Co-Chairman NEDAC hoped that the cooperatives of Asia and the Pacific must come together to face the challenges of climate change and linked violent extremism. 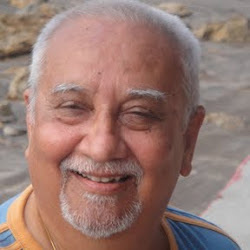 Ravanera quoted Gandhi and Tagore to prove his point. The General Assembly saw adoption of a new Constitution of NEDAC and election of a new Executive Committee comprising of MD NCDC as Chairman; CDA Philippines as Co-Chairman; MD Nepal Coop Bank as Vice Chairman; Youth Coop Sri Lanka as Vice Chairman; MoCRE-China/ CDA-Thailand/ NCUI / IFFCO / FISHCOPFED/ NAFSCOB / Coop BD as Members for a term of two years till 2020.